Massage adequate quantity of oil gently on the affected part till it is absorbed. For better results keep 1 hour gap between massage and bath. 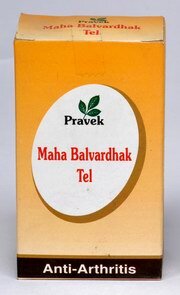 Explore more Pravek Kalp Herbals products.